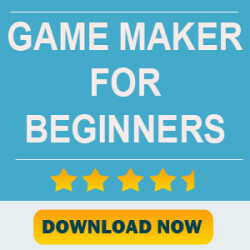 GameMaker: Studio is a full game development tool, featuring a level editor, asset manager, code editor, and its own scripting language known as GameMaker Language (GML). It is a professional tools to create games for multiple platforms. There are few books available in the market to learn it. Lets take a look at them. GameMaker: Studio For Dummies is a complete guide to the ins and outs of the program. Create the game you’ve always wanted to play in record time and at a fraction of the cost of traditional game development methods. You’ll have the flexibility to develop 2D games for Android, iOS, desktops, and the Web. Gain a professional perspective on this revolutionary path to game creation and publishing. Using GameMaker: Studio may feel like play, but it’s a serious tool that allows you to create, design, develop, and publish your very own games. With the push of a button, the program produces real, executable code for your very own “app store”-ready 2D game, complete and ready for market. GameMaker: Studio is a popular game engine used to publish games to a variety of platforms. 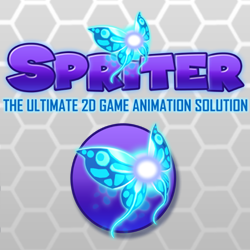 Although GameMaker: Studio’s drag-and-drop functionality makes creating games simple and fast, utilizing scripts can really help organize and speed up GameMaker’s workflow exponentially. This hands-on guide will help you build a strong foundation in programming in GameMaker Language by taking you through several example games. Knowledge gained by the end of the book can be applied so you can build your own line of exciting games. HTML5 Game Development with GameMaker will show you how to make and release browser based games using practical examples. 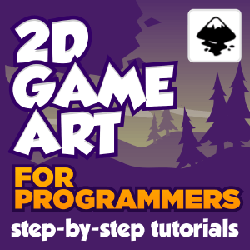 This book utilizes GameMaker’s powerful scripting language allowing you to create your first game in no time. With this guide you will develop a thorough skill set and a coherent understanding of the tools to develop games of increasing complexity, gradually enhancing your coding abilities and taking them to a whole new level. The GameMaker Studio environment allows you to jump right into building browser based games quickly and releasing them online. The chapters focus on core practical elements, such as, artificial intelligence and creating challenging boss battles. This book guides you on how to use advanced features easily and effectively, these include, data structures and demonstrating how to create rigid body physics with simple explanations and visual examples. By the end of this book you will have an in-depth knowledge of developing and publishing online social browser based games with GameMaker. and a Brick and Ball Game . You will be amazed how much you learn from this book. After working through this book you’ll have the basic skills required to design and make your own games . 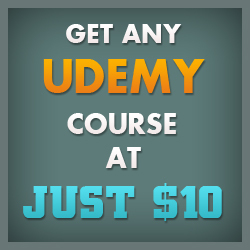 Aimed at beginner to novice levels . You can choose any book and learn from it. Best of Luck and Happy game development.